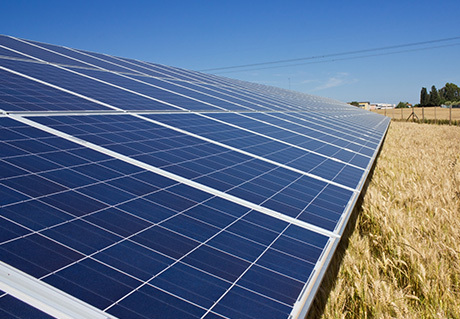 DWPF developed the financial model to support PiP’s refinancing of a 30MW portfolio of solar assets. The assets were spread across six sites located in Kent, the Midlands and Yorkshire, with each receiving subsidy support via the ROC regime. Debt was provided by Aberdeen Standard Investments, split between an index-linked tranche and a fixed debt tranche.